Benvenuto in Italia! Welcome to Italy! My passport series continues by heading south from Switzerland into the beautiful country of Italy where good food, good music and good shopping abound! It’s also the home to the majority of the musical terms we use today. Giovanni Battista Pergolesi was a composer in Italy who wrote music at the end of the baroque era, beginning of the classical era of music. As you can see by the dates next to his name above, he, like so many other composers – Purcell, Mozart, Shubert, Bizet, Gershwin – died at a very young age. In his case, of TB at just 26 years of age. Though his life was far too short, we were fortunately left with some amazing music! 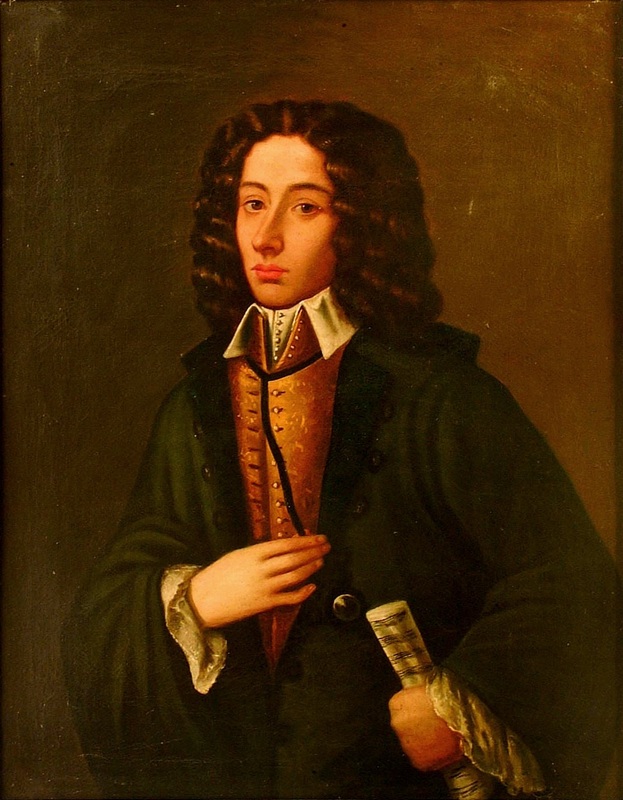 Pergolesi was probably best known for writing his comic operas, also known as opera buffas. During a time in Paris when his opera Il Prigionier Superbo was performed, it is said to have prompted the Guerre des Bouffons, or war of the comic actors – i.e. ongoing arguments between supporters of opera buffa and serious opera as to which style should continue to be performed. Pergolesi was held in high esteem and did a little of both, though within Il Prigionier Superbo – and perhaps what started it all – was an opera buffa intermezzo in two acts called La Serva Padrona, The Servant Mistress, which became quite a success in its own right. Who knows if Pergolesi was playing both sides of the fence at the time but it seems the comic operas won out as he wrote a handful more, all but one of which premiered in Naples and were quite successful. Below is a video of La Serva Padrona. Take a moment to watch some of it. It’s a lot of fun and while I’m not a huge fan of opera, it had me laughing within the first minute or so. Gotta love a good comedy! In addition to his comedic music, Pergolesi also wrote sacred music for the church. He was born in Lesi, Italy which, at the time, was considered part of the Papal state, under the direct rule of the Pope. (now part of the province of Ancona) Knowing that, you can imagine how the church could easily have influenced what he wrote. Of course, a good commission by the Confraternità dei Cavalieri di San Luigi di Palazzo never hurts. What is probably his most popular work, Stabat Mater (1736) is a piece originally commissioned as music for Good Friday in honor of the Virgin Mary. I’ve included two versions of the Quando Corpus Morietur and Amen here, but for the first, it’s probably best if you just hit play and then lean back, close your eyes and enjoy. It’s a gorgeous piece with a small chamber ensemble accompanying a choir along with a soprano and mezzo-soprano. And because I live in Columbus, Ohio, here’s a version of the Stabat Mater from just a couple of years ago by the Columbus International Choir that I think is just wonderful. So? What did you think? Che bellissima! Thanks for reading this and hopefully treating yourself to some new opera and choral works. What better way to have a great day but by listening to wonderful music. Next time, I’ll be talking about the Austrian composer Ignaz Pleyel. See you then! 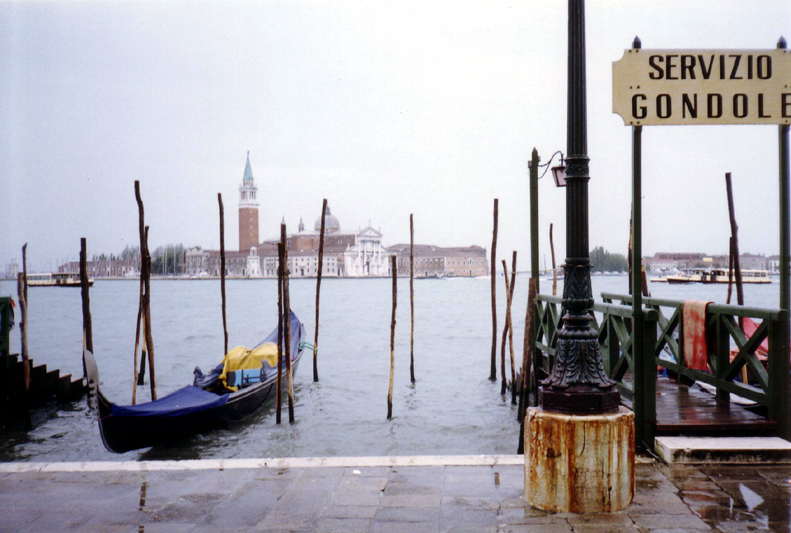 Tags: Composers, Giovanni Battista Pergolesi, Italy, Opera, Passport, Pergolesi, Venice. Bookmark the permalink.